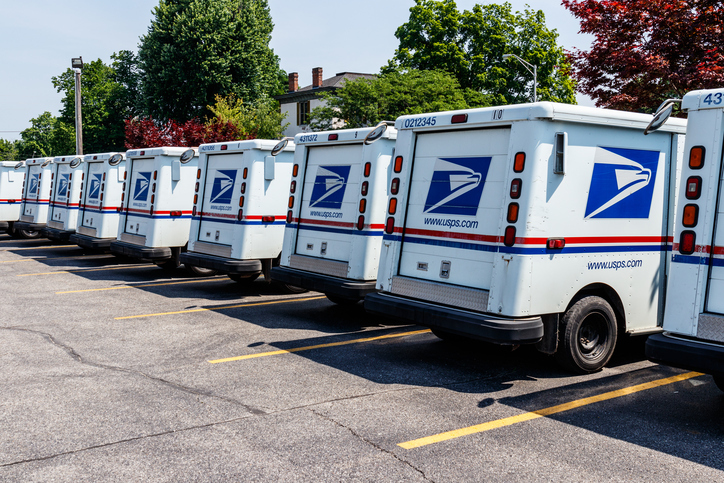 As a leading manufacturer of envelopes and mailing components, Tension maintains a close working relationship with the USPS®, focusing on enhancing the value of mail. 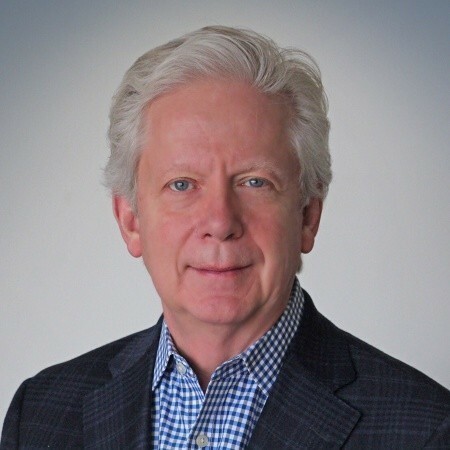 Tension Director of R&D Lon Robinson is actively involved with the USPS as Chairman of the Postal Affairs Committee for the Envelope Manufacturer’s Association (EMA) and a member of the USPS Postmaster General’s Mailer’s Technical Advisory Committee (MTAC). 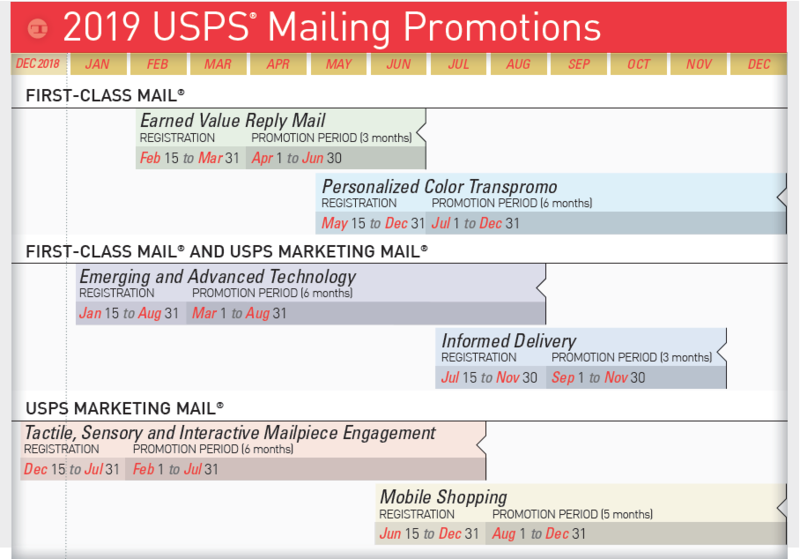 Through Lon’s involvement, we are pleased to report that USPS has finalized its 2019 promotional offerings. What does this mean for you, the mailer? Next year, you can be incentivized for including certain features in your direct mail campaigns. There are also ways for mailers to double the discounts from the USPS. 1. Tactile, Sensory and Interactive Promotion – This promotion encourages use of advanced print innovations in paper and stock, substrates, inks, interactive elements, and finishing techniques to drive customer engagement. Tension has multiple offerings that can be used in several ways to take advantage of this promotion including our embossed envelopes and the new, USPS-approved Trailing Edge envelopes. 2. Emerging and Advanced Technology Promotion – Have you used technologies such as augmented reality, virtual or mixed reality, near field communication, Video in Print or multichannel integration with Addressable TV or digital assistants on your mail? This promotion allows you to test innovative technologies. 3. Earned Value Promotion – This promotion rewards mailers when their customers put their Business Reply Mail (BRM), Courtesy Reply Mail (CRM) and Share Mail envelopes and cards back into the mail. Note: The mail volumes for repeat participants will be based on 2018 mail volumes. Contact us to discuss this promotion in further detail. 4. Personalized Color Transpromo Promotion – This one encourages mailers to incorporate color messaging on your first-class bill and statement mail to generate response from your customers. You can add color to existing bill or statement mail,or design a whole new campaign. Contact us for more information—Tension has proven, creative strategies for including transpromotional messages on billing and statement mail. 5. Mobile Shopping Promotion – This promotion encourages mailers to feature integration with mobile technologies on their mailpieces for online shopping experiences during the holidays. 6. Informed Delivery Promotion – This is a brand-new promotion! It encourages mailers to adopt this new tool from the USPS as part of an integrated marketing campaign. Tension has prepared easy-to-read overviews of the USPS promotions, available to you. Do you need a quick overview of the promotions and important dates for each? Click here to download. Or, are you looking for an in-depth view of promotional details and requirements? Our white paper takes a deep dive into each promotion, highlighting approved mailpieces, available discounts and more. Click here to download. 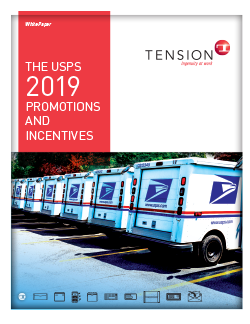 Contact your Tension sales expert to explore the wide array of Tension offerings that qualify for the USPS promotions, and don’t forget to sign up for update from Tension about USPS 2019 Promotions to be provided all throughout next year.